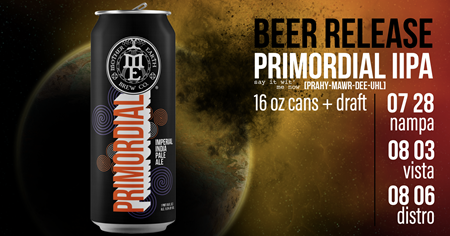 Thats right folks...Primordial, like Big Mother, is now in 16 oz cans. 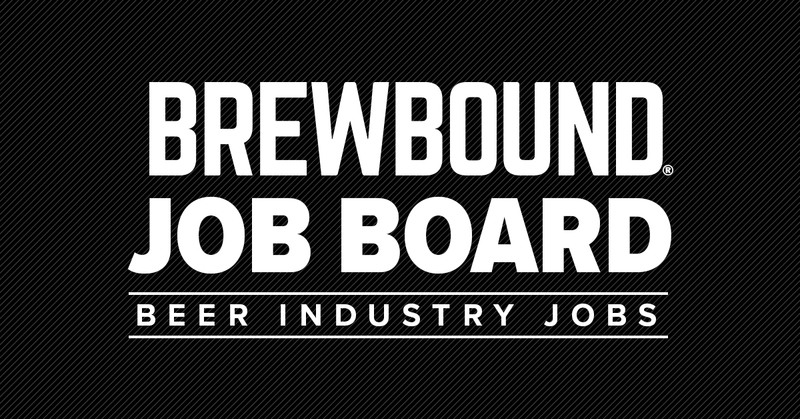 One of our original brews, it has held a place in our beer program for 8 straight years for good reason. Brewed in the classic west coast style with Simcoe and Amarillo Hops, and a balanced malt profile. Get it here first.